Hear the songs that made the legends and the stories behind the songs. Performed by country music Hall-of-Famer Kenny Hess and his award-winning band! Recording artist, songwriter, performer and music entrepreneur Kenny Hess has been deeply involved in the country music industry since the early 80’s. Born in small-town Saskatchewan, he cut his teeth singing the songs of such greats as Charlie Pride, Kris Kristofferson and George Jones. Fast forward a few years, and you’ve got a guy who established his multi-award-winning artist career opening for the likes of Johnny Cash, Merle Haggard and Willie Nelson. 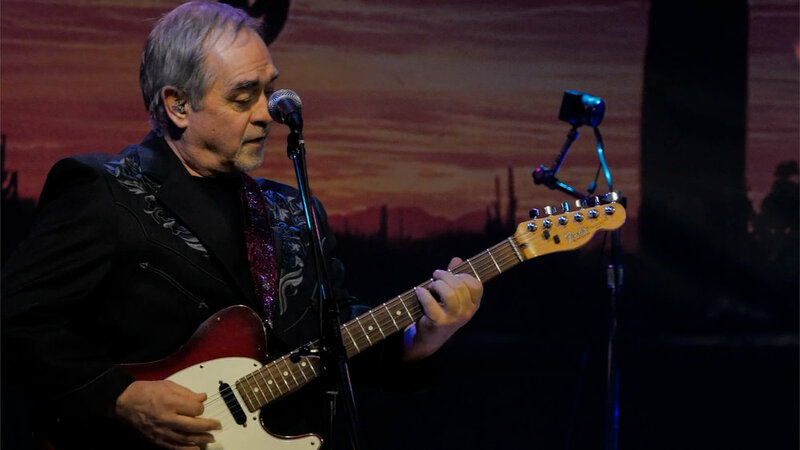 A prolific songwriter, Hess was noticed in the nineties by Nashville’s legendary songwriter Harlan Howard, and Kenny’s long and illustrious songwriting career was launched when he signed with the prestigious publishing house, Harlan Howard Songs. Since then, Kenny has enjoyed many charting singles and has had more than 200 of his original songs recorded. That success was honoured in 2015, when he returned home to BC to be inducted into the Country Music Hall of Fame. Though blessed with the soul of a story-teller and one of the biggest voices in country music, Kenny’s real strength has always been his ability to hold an audience in the palm of his hand whether it be with his country-soaked voice, wry sense of humor, or heartfelt songs of life. ‘The Songs That Wrote Country Music’ was a truly natural process for Kenny, evolving out of his deep and abiding love for classic country music and his behind-the-scenes industry glimpses – from backstage green rooms to Nashville’s Music Row writer’s rooms and all stops in between. With his band of award-winning musicians – all either songwriters, producers or artists themselves – Hess has created an extraordinarily entertaining show, based on the songs that grew the roots of country music, and the impact of those iconic songwriters and artists on a genre that continues to flourish today. 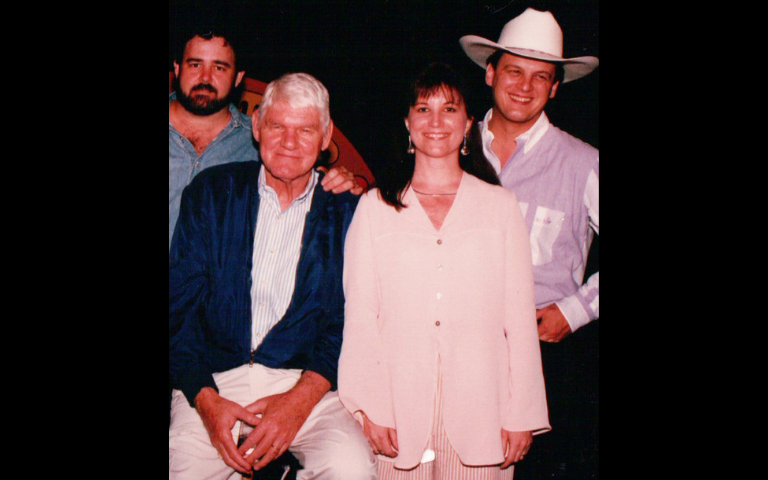 Kenny with legendary songwriter Harlan Howard and friends. The first hero I ever shared the stage with, Mr. Charlie Pride. True legends I was proud to share the stage with! Mr. Milsap and I backstage.